Giants and Halflings is a dice rolling game first developed for the Acquisitions Incorporated: The "C" Team live Dungeons and Dragons stream. In it, you take on the role of a group of halflings - represented by six-sided dice - trying to take down a giant (by hitting above the knee, but below the mouth) - represented by a d10. Addition of the "What's New?" Feature that lets you know when changes have been made. Addition of the next "phase" of the game. Once you've played enough hands or earned enough money, you graduate on from your wagon ride to a new location with a slightly less easy set of rules. Tons of new ambient content describing the new location. If the Giant rolls a 1, he kicks the Halflings before they can even make their attack. If the Halflings roll an 11 or a 12, they're too high, and they go right into the Giant's maw. If the Halflings roll a 1 and a 1, that's snakes, and the Giant runs away. If the Halflings sum matches the Giant's score, the Halflings hit right at the knee. 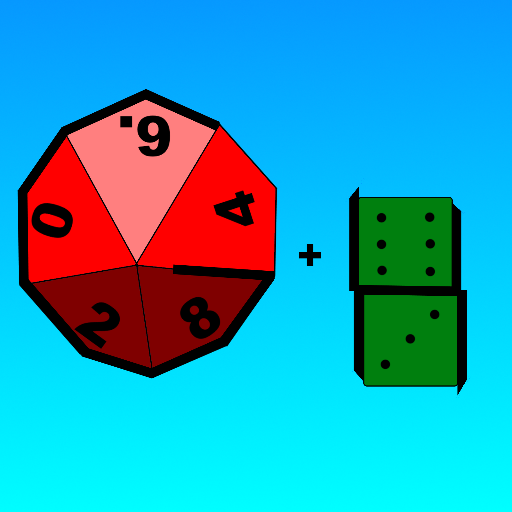 The Halflings can either take their winnings, or they can choose to split, separating each of their two dice into a new game against the Giant's existing d10 score (and adding another ante for the new game). How much gold do I have?